Reggae/dancehall hitmaker I-Octane gave fans a peek into his daily life. The video shows the singjay taking photos with fans, going to the studio and doing some promotional runs. The video also shows footage of Octane performing live at a Digicel event. 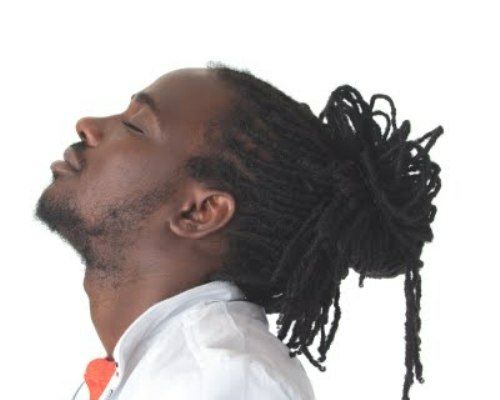 I-Octane is enjoying some huge success with his collaborative single “Badmind Dem A Pree” with dancehall legend Bounty Killer. The singjay released a video for the chart topping single last week.